Land at Tallagh, Belmullet. Access to road at Canal Bank. Ideal for many uses subject to planning permission. Converted storage garage included. Open to offers. 3 Bedroom House ready to move in. Ideal family home situated on the beautiful Wild Atlantic Way. 10 minute walk to the famous blue flag beach of Elly Bay. Set on a large site overlooking the Atlantic Ocean. Oil heating and finished to a high standard. Close to numerous schools, churches, football pitches and beaches. Short distant to Belmullet Town. Beautiful 5 Bedroom house ready to move in to. Ideal family home or holiday home situated on the famous Carrowmore Lake. Views must be seen to be believed. Close to all local amenities in Barnatra village including, shop, pub and school. 3 Bedroom cottage in need of renovation. Hay shed and barns included. Direct access to Tallaghan bay. Beautiful views of Achill and Ballycroy. 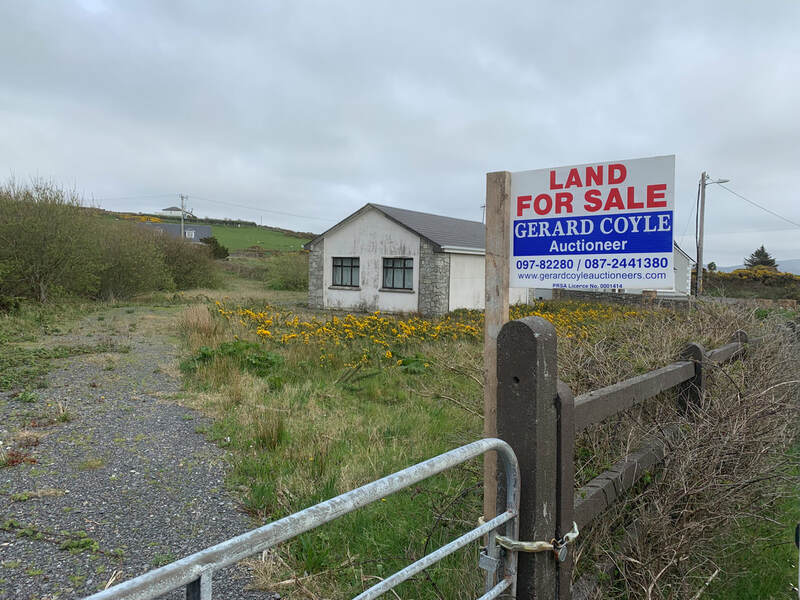 Wonderful opportunity to acquire property along the Wild Atlantic Way. 5 Bedroom house at Tallagh Hill Belmullet. Attic conversion and office which could be converted to a 6th Bedroom. Five minutes from Belmullet town. Beautiful front and back gardens. Large garage and shed on the grounds. Fully furnished and ready to move into. Stunning views of Blacksod bay. Ideal family home or B&B. *New to the market* Stunning 4 bedroom residence FOR SALE at Dooyork, Geesala. 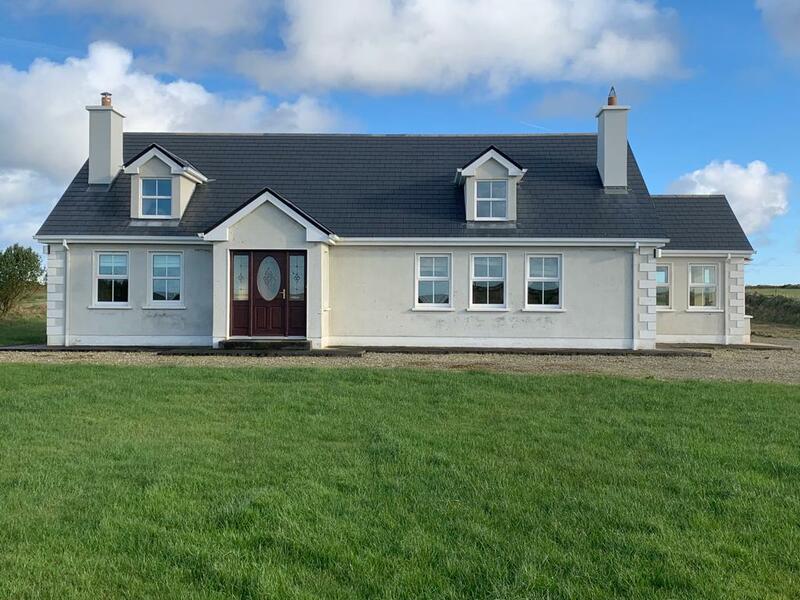 This spacious, modern and ready to move into residence is located in the Newline, Dooyork, Geesala, Ballina, County Mayo. It’s location won’t be beaten, it is within walking distance to stunning beaches and within a few miles to the local shop, post office, school, pub, community centre and church. Would make a lovely family home or an ideal holiday home for the ideal getaway from the hustle and bustle. More pictures to follow shortly! 4 Bedroom Cottage in Doolough, Geesala. Walking distance to Doolough Beach. Large well maintained garden and shed. Beautiful views of Doolough shore and Shraigh Beach. 4 Bedroom House, Drumreagh, Binghamstown. Two sitting rooms, large kitchen, walled garden and two large garages. Ready to move in to with beautiful sea views. 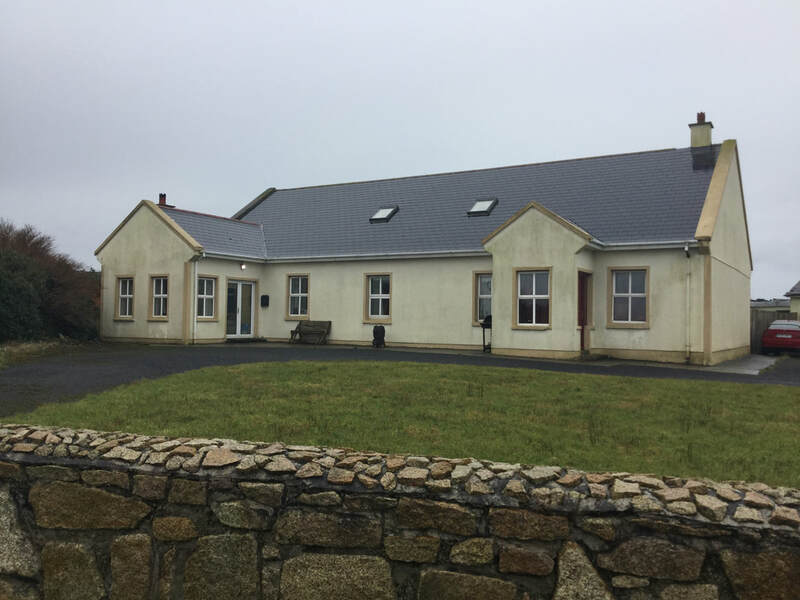 6 Bedroom family home, located close to Belmullet town. Ready to move in to. Walking distant to the award winning Carne Golf Club. Beautiful gardens and secure gates. Nice 3 bedroom house at Tallagh Hill ready to move in to. Large elevated building site with full Planning permission at Knockmore Ballina County near Knockmore football pitch . Cottage on a large site at Trista Mountjubillee. Located in a nice quiet village. 1 mile from Geesala Village. Built on one of the most scenic sites in Ireland. With spectacular views of Blacksod Bay. If you are looking for a holiday home or full time residence this is the ideal location in a quiet country area of North Mayo. Modern four bedroom house fully furnished and ready to move into. Build to the highest standard by retired American couple. The house is in pristine condition and ready to move into. Sold with all furnishings and fittings apart from personal items. On a large site backing onto the banks of the Owenriff Salmon River. Viewing highly recommended please call for details. In pristine condition Ready to move into. 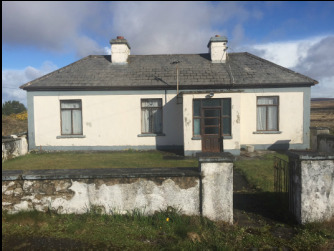 Walking distance from Belmullet town, shops, doctors and schools.